We put out bird baths for the song birds, and nectar for the hummingbirds, but how many of us have thought to set out water for the bees? They may not be the first creatures that come to mind, but bees get thirsty too! They're attracted to swimming pools, wading pools, buckets with water in them, and birdbaths...but they can easily drown in the deep water. 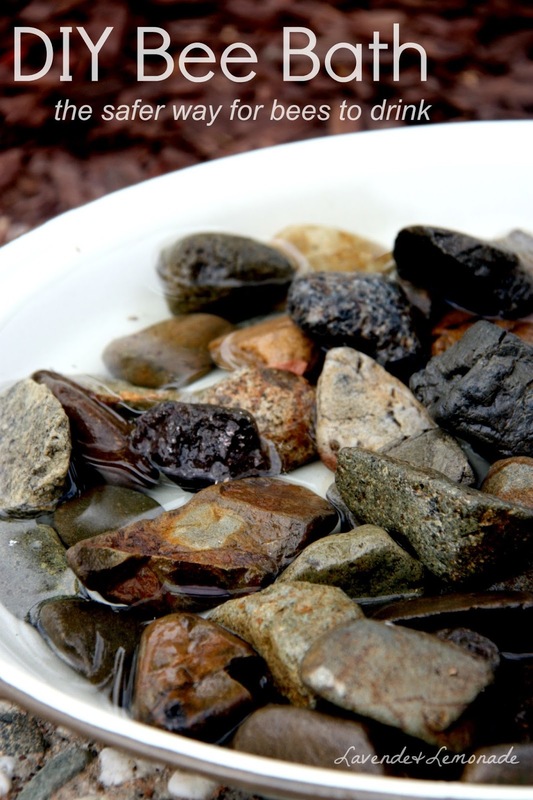 Keep your bees hydrated, and safe, with this super-simple DIY Bee Bath! 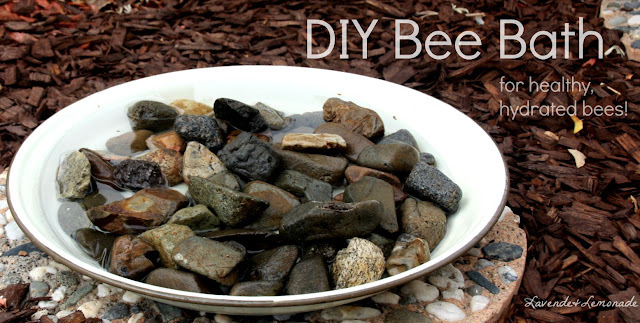 Making a Bee Bath is so easy, and a great way to make your garden a nice little oasis for the bees. 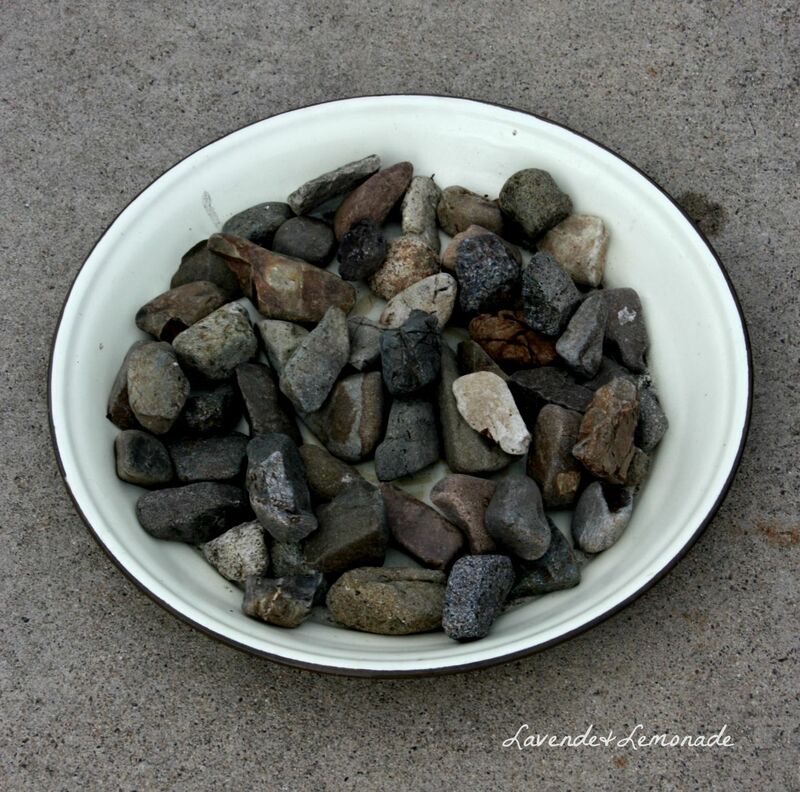 This makes a great learning project for kids, or a quick DIY gift as well! 1) Start with a shallow container, like the watering tray of a pot, a birdbath, an antique dish, or a shallow bucket. 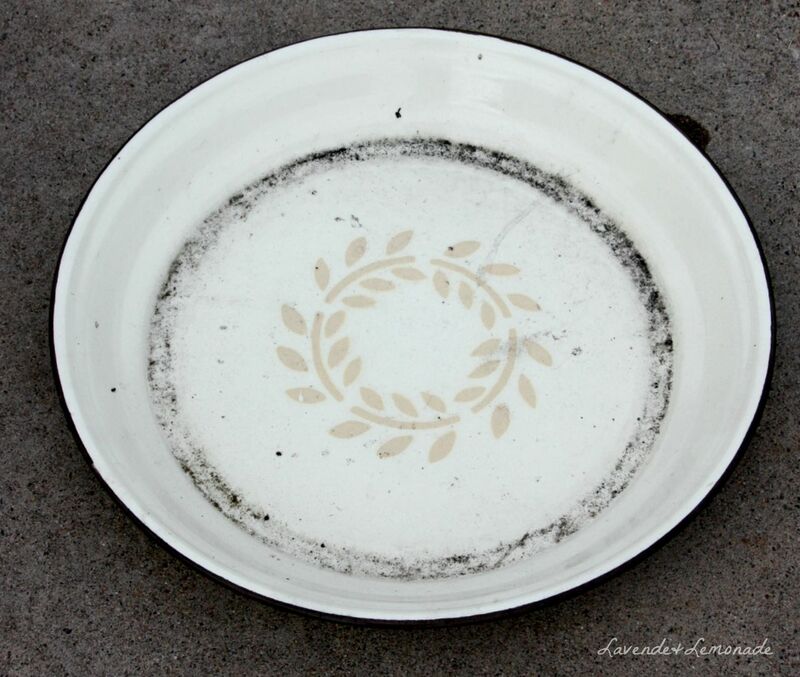 This is a great chance to get creative and upcycle something you're no longer using! 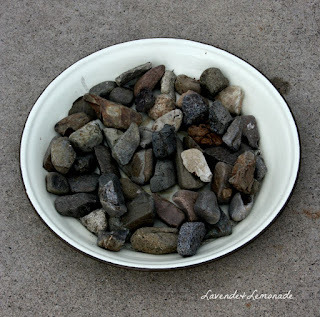 2) Use small objects to create little perching areas for the bees. Rocks, glass marbles, or wine corks are all great options. 3) Find a great place in your garden for the bee bath - somewhere bee-friendly where the bees will have a nice area to relax...and somewhere easy for you to access for refills. 4) Fill the container with water, making sure that there are plenty of little ledges and perches for the bees to stand on while they drink. 5) Keep the bee bath filled with water, so that the bees have a dependable drinking source. In dry climates, consider placing it in a location that gets watered with the sprinkler system or along the watering route. Just like with a bird bath, you'll want to ensure that the water is fresh - which will help keep mosquitoes from taking advantage of your generosity. According to Friends of the Earth, on a hot day, a hive of bees can use over a quart of water!